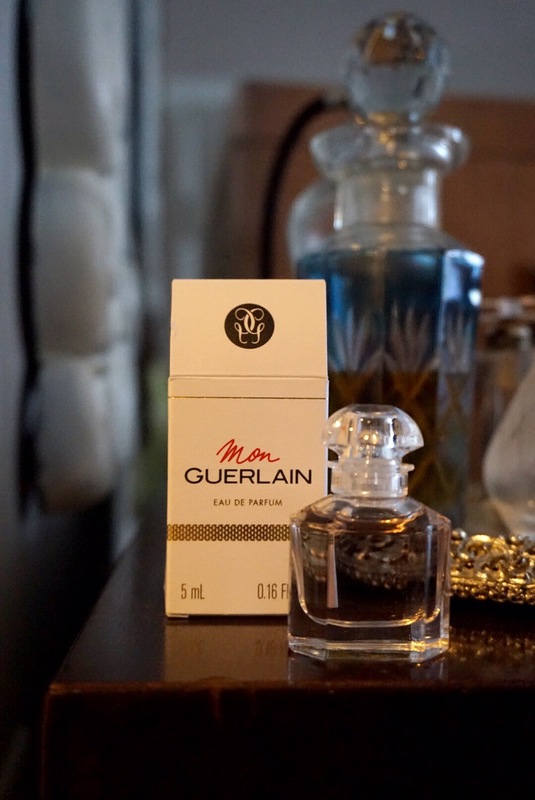 At the very, very first breath of Mon Guerlain (Guerlain 2017) you detect citrus. Then an almost retro lavender note emerges, but is coyly submerged into the currently popular gourmand sweet vanilla mixed with a pretty bit of jasmine and iris. It’s reminiscent of Black Opium, Prada Candy and a few others but there is a nice, refreshing floral accord that eventually seems to reemphasize the original lavender.